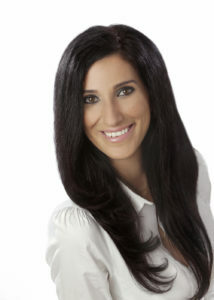 Natasha began her real estate career in 2011. A true professional, Natasha is 100% customer service driven. Her positive energy and knowledge of the real estate market keeps her client’s minds at ease while making decisions about one of the largest investments of their life. Natasha is a skilled negotiator, taking an extra step to ensure her clients get the best deal when it comes to buying or a selling a home. With a background in design, Natasha is able to suggest improvements to properties that will give her clients the highest returns in resale. She works with a number of investors, assisting them with income properties and flipping homes. Natasha joined RE/MAX in 2015 and quickly stood out! She was recognized for her hard work and dedication as ‘Top team sales associate’ for three years in a row.  As a Team Leader in 2018, Natasha was inducted into the Re/max Hall of Fame, achieved Chairman Club status and #1 GCI with Re/max Core. Her passion for real estate has led her to realize a very successful career within the industry. 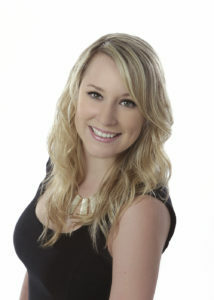 Kelly is the team’s outstanding marketing coordinator. She has been a licensed Realtor since 2010, working in both sales and administration. Kelly works “behind the scenes” exercising due care to ensure that the team’s listings are beautifully presented and marketed. She is the friendly voice you’ll hear on the other end of the phone, always attentive in assisting clients and answering their questions in a timely manner. Kelly brings a positive, enthusiastic energy that allows her to thrive in a team environment. She is passionate about providing the team’s clients with exceptional service, leaving them feeling confident in their selling experience from start to finish.